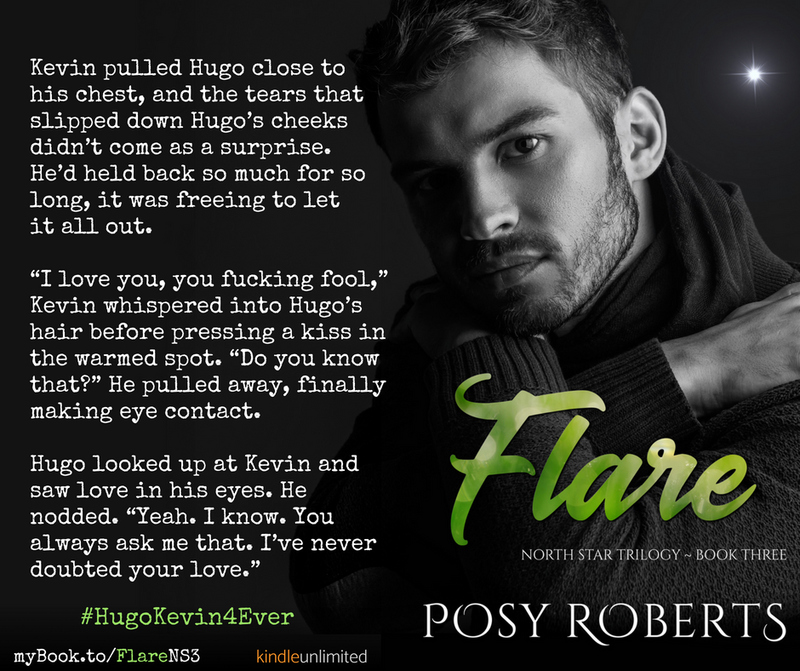 North Star Trilogy is Complete! 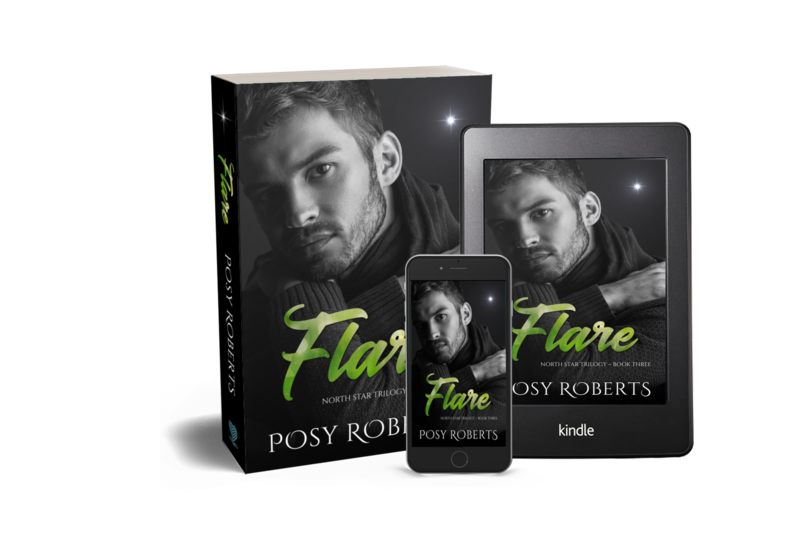 Flare was released yesterday, so the entire trilogy is out. 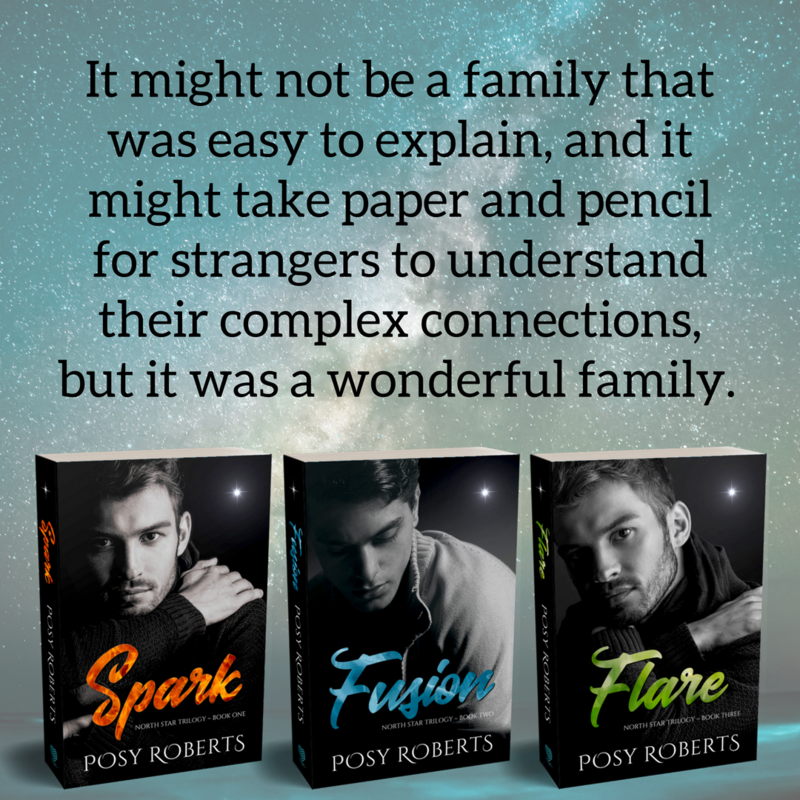 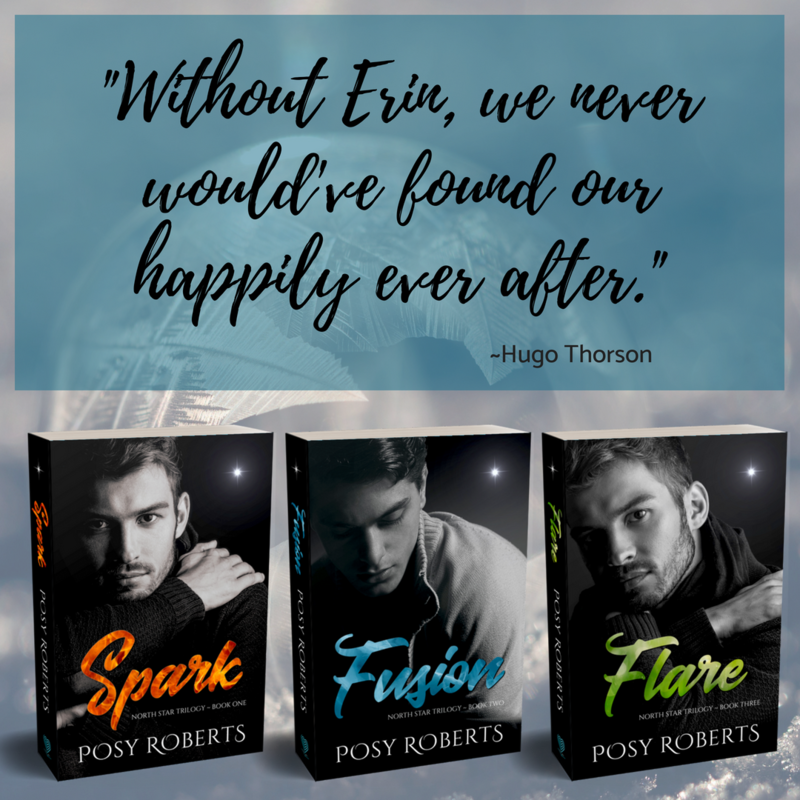 Spark is on 99¢ in the US and UK for the next few days, so if you haven’t started, this is the best price you’ll ever get for the entire trilogy.